3. Place peaches, cut side up on dough. Comine brown sugar cinnamon, and sprinkle over peaches. Bake at 400 degress for 15 min. mix eggyolk with cream. Pour over peaches and continue baking 30 min or until set and browned. Serve with cream or ice cream. About me: Nom Nom TV is an easy weeknight dinner ideas blog, that helps families create easy, quick, and simple dinners. 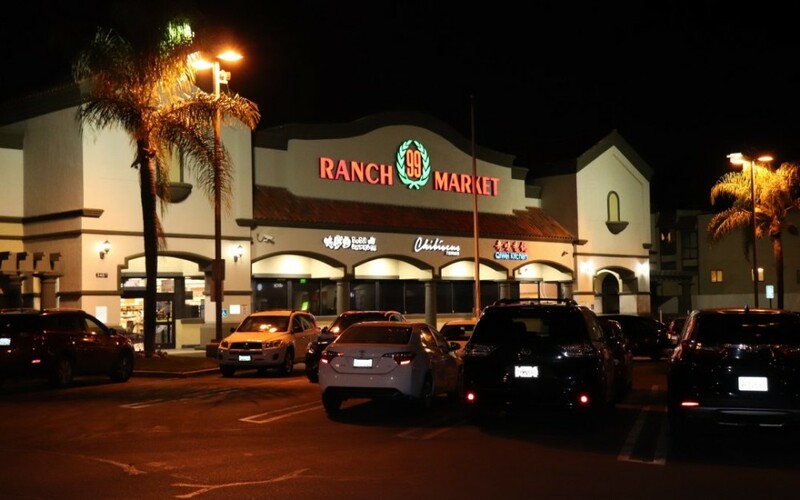 Blog posts range everywhere from the best items to buy at 99 ranch market to the best soba noodle dishes. 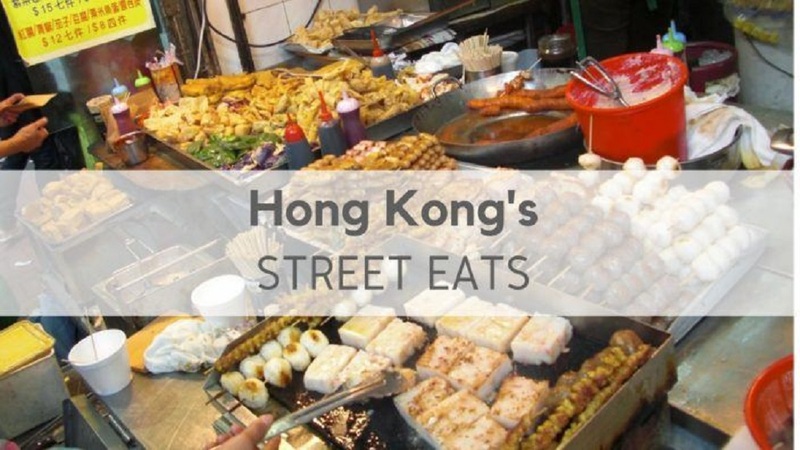 Hong Kong takes pride in its cuisine especially the food street for which it is renowned all over the world. These local cooks or chefs are culinary masters of Asia and have expertise in their own recipes which are quite different from what the traditional recipes say. Hong Kong has its tourists sniffing their way to the street food market where ever available. The street has abundance of street stalls, local restaurants, take away’s and fine dining restaurants. Hong Kong street food is a treasury for Hong Kong in its own way. These are decades old and perfected which speak the language and culture of Hong Kong. All you need is about $7.00, and you are good to go and eat all you want. Corn on the cob is a staple food item in many countries. Throughout history, corn and grains have made an integral part of society, and have become an important part of cuisine globally. There is none so versatile such as the ways to cook corn on the cob. 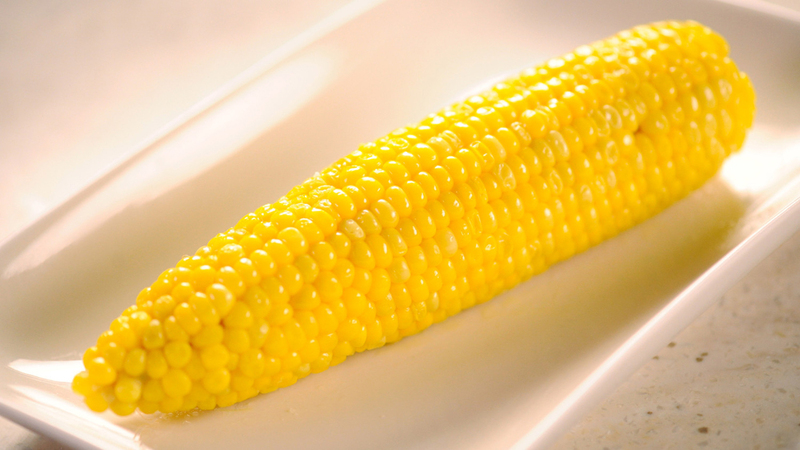 Without a doubt, the sweet and savory flavor of corn can only be enjoyed when the taste is succulent and well balanced. Adding a milky, salty and buttery flavor to your corn on the cob will produce a tasty and mouth-watering dish that can be served on any occasion. Whether relaxing with friends or want to whip up a delicious meal in a matter of minutes, try out this recipe the next time you’re feeling like having some corn on the cob. What Exactly Is Sous-Vide Cooking? You may never have heard of sous-vide cooking, and if you have, then you may think it’s reserved for the elite level chefs. It’s a cooking technique which uses very precise temperature control to deliver consistent, tasty results. 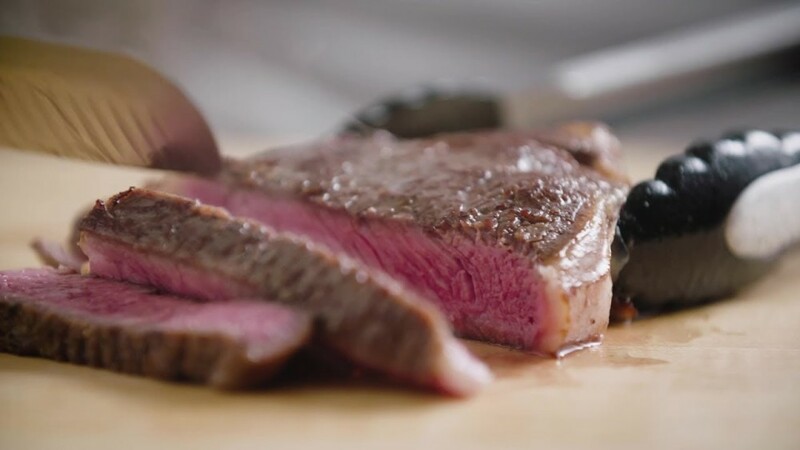 While it’s been used by pro chefs for many years, sous-vide technology is increasingly becoming more affordable, more and more home chefs are discovering just why it’s so well thought of. My long weekend last year was quite boring. I just went to my hometown in Cebu, watched TV, and then slept for 4 days. But this year, I did something unusual during my long weekend vacay. 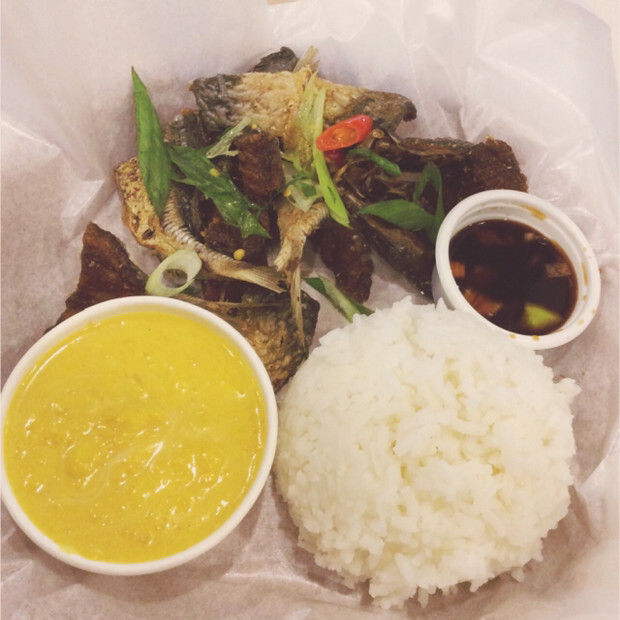 I went to random places in the Metro Manila, tried some restaurants that I haven’t tried before. My first stop was Wing Stop, in Bonifacio Global City, Taguig. I tried two flavors, the Classic Louisiana Rub and Buttered Lemon Pepper. I loved both! They taste better than Bonchon. The chicken was crispy and both the lemon pepper + louisiana rub flavor is soooo good! I’m want to try their other flavors, but I’m already full. My friends John and Timmy was also with me during my trip to BGC. And oh, don’t forget to check your receipt if you dine at Wingstop, because you can get free 5pcs classic wings on your next visit, if you… just check your receipt! And also, check this page out for other discounts and coupons that you might like (not related to Wingstop, but I just want to share). All articles, images, and ingredients used in this website are copyrighted to Patay Gutom, unless stated otherwise. Powered by Wordpress. Theme Modified by JC. Based on the mocha girls theme, but heavily customized so it doesn't look like that theme anymore. Copyright © 2008-2018. Patay Gutom. All Rights Reserved.